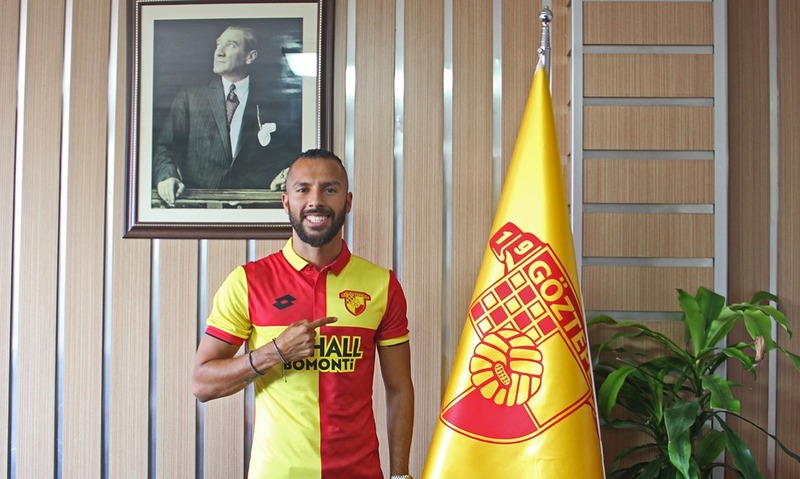 Former player of Menemen Belediyespor, Turkish attacker Samed Ali Kaya joins Göztepe on a 3-year contract. Born in 1995, Kaya began his professional football career with his hometown club Kayserispor. 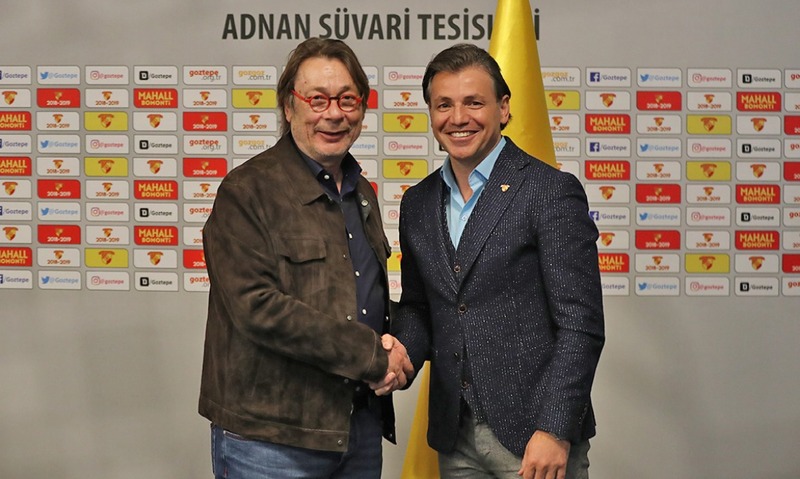 Later he played for Tarsus İdman Yurdu, Kayseri Erciyesspor, Erzin Belediyespor and Menemen Belediyespor. In 2017-2018 season Samed Ali Kaya scored 25 league goals in the Menemen Belediyespor jersey. We wish Samed Ali Kaya a career full of success in Göztepe. 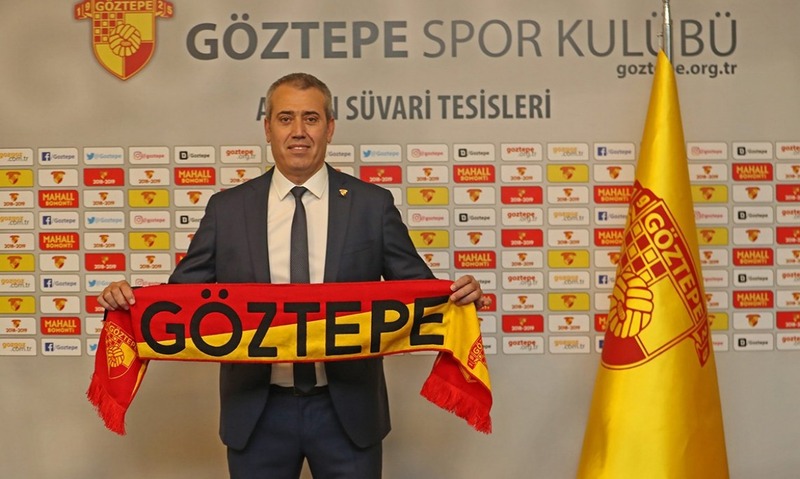 Former player of Galatasaray, Turkish-German attacker Yasin Öztekin joins Göztepe on a 2-year contract.